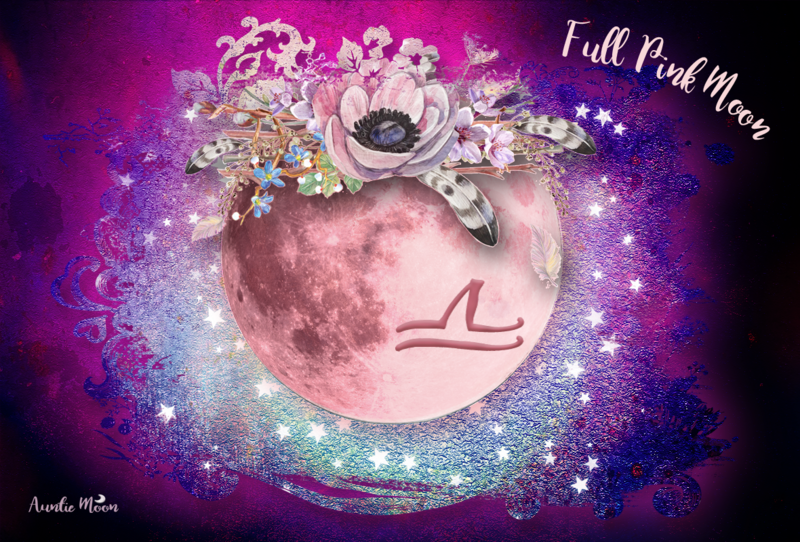 Pisces is the culmination of the New Moon cycle which begins with Aries. We are born into Aries, the adventurous I’ll-stick-my-finger-on-the-stove-no-matter-what-you-say! child of fire. 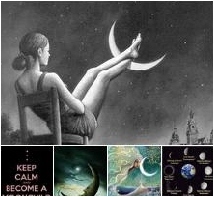 Spiralling through the zodiac in twelve months’ time, we engage in amazing feats ~ fantastic, laughable, torturous, comforting events that shape our lives and gear us up for one more frantic ride on this roller coaster we call life. One more spin around the wheel, please. In Pisces, we are required to withdraw into the abyss, to cocoon a bit ~ wrapping ourselves in the deep, dark blue ~ and let all our experience…just…drift…awaaaay. It’s the only gateway to the next cycle and a step that we cannot avoid. We simply must succumb to the deep and enter a state of creative evolution. Surrendering to the deep, we may find that we are finally able to bury our dead and, thereby, rebirth ourselves ~ at least in part. So, in many ways, we are off the hook. Wriggling to free ourselves of whatever hook we’ve found ourselves on, it’s near impossible to imagine the freedom that bearing the pain of struggle and ultimate surrender to the deep can bring. Free at last. Free at last. Thank God Almighty, I’m free at last! Where is that freedom most needed? Look across the wheel to Virgo, the slave, or to Saturn, the master. Go even deeper into the abyss with Pluto who will show you ~ if you are fearless and prepared ~ treasure that is beyond your wildest dreams. Pisces understands that there is both pain and pleasure on the hook and she knows that we must be freed from both to truly heal. She offers both salt and water in a healing elixir that redeems us from both. Richard Idemon tells us in The Magic Thread, “It’s the Water signs that bear the burden and pain of transformation.” They also bear the burden of release. Transformation and release are lessons Pisces learned the hard way. She learned it from her mother, Cancer, who gives birth to all things and must let them go. She learned it from her sister, Scorpio, who takes all creatures through the underworld and tosses them, shaken and newly brave, onto Pisces’ shore. Pisces then brings them all within herself and dissolves them into something unrecognizable before releasing them into the vast ocean of nothingness that promises all. And what does she ask of you? What a beautiful post! Your words were so heartfelt and inspiring. Thank you.